Kaye Baroody Deal is still valid and shown in my screenshot. tilocosurfing I am validating that this deal work as described. I have checked and work properly. 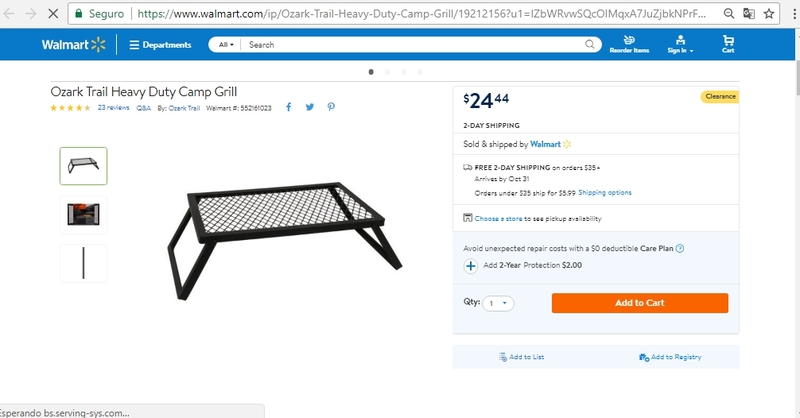 @saragh $24.44 Ozark Trail Heavy Duty Camp Grill (vs. $39.51) at Walmart. I am validating that this agreement works as described.